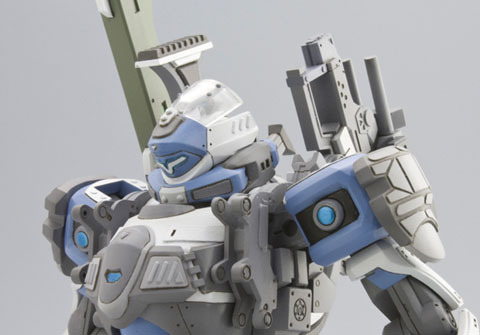 The wondrous news of a MBV-04-G Temjin toy on the way has finally manifested itself via an official site from Bandai. Despite specifying both the release date for October this year and the price of 5,040 yen, the site also sports the “theme tune” of sorts for Temjin (or more accurately the stage music where you face Temjin in the original Virtual On). Called In The Blue Sky it’s been a recurring anthem of sorts for the series as a whole. The site also shows a curious lighting effect for the beam sword, whether this is a photoshop special (most likely) or an actual feature remains to be seen. In addition to the site going live there’s also an interesting interview with Juro Watari (effectively the “creator” of Virtual On) over at the official Virtual On site about this new toy. Over an 2chan they’ve managed to uncover (via a scan from this month’s Hobby Japan) the truth behind the mysterious animated gif we reported on Tamashii Web. It turns out that the next Composite Ver. Ka, a new toy range personally supervised by renowned Japanese mecha designer Hajime Katoki, will be none other than his very own design of the MBV-04-G Temjin from the original Dennou Senki Virtual On (they’ve even updated the image banner on the Tamashii Web site to this effect too – despite still using the Oratan font). This is not the first time an original Temjin toy has surfaced, as SEGA made a selection of toys back in the late 90’s. In any case, Temjin is by far and away our favourite VR from the series, not only in terms of functionality but also due to its clean and classic aesthetic. What’s nice with this new Composite Ver. Ka toy is that it will also feature the rail gun used by the initial prototype (something that you see in the leaderboards background in the game itself). 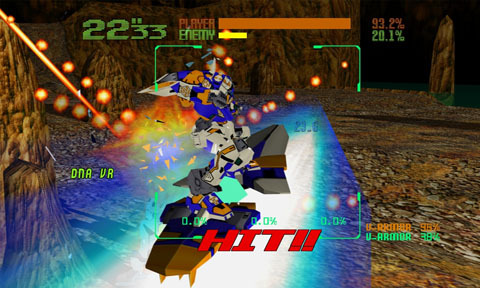 If you’ve never played the original Virtual On (shame on you! ), then the SEGA AGES PS2 port is unarguably the best version to date and in some ways even eclipses the arcade original, as you can force a higher framerate amongst many other things (you can also still buy it here). Though the PS2 port does lack sticks, unless you mod a pair of old Saturn ones (like we did). In commemoration of this toy announcement it only seems fit to show the original game in all its wondrous glory and be sure to check out our feature on the Virtual On games too. Enjoy! A rather interesting animated gif has appeared over on the Tamashii Web front page. Despite talking of a collaboration with Hobby Japan, the interesting aspect is that the font used for “Ready” as well as patented SEGA blue sky background (not to mention the green hatching) makes us think that a Virtual On Oratorio Tangram toyline could be on the way. Bear in mind that the Tamashii brand is squarely aimed at collectors so we could be in store for something rather wonderful. In any case, we’ll know more on the 25th June. We meant to cover this a good while back but lots of new games have been kicking off, so it got lost amongst that. In any case, the wondrous Border Break has been receiving numerous updates via the BB.tv channel, showing off the new blast runners as well as the new maps. What’s most striking in the video below is how much faster the game has become since we reviewed it. Whilst we greatly enjoyed the slower pacing before the Ver 1.5 update, as it made matches feel very tactical, it seems that this speed increase is something that’s quite short range and localised. As such we’re inclined to think that this development is actually a positive one, as it’s merging both the tactics that occur at range and a more instinctive approach to closer range combat. 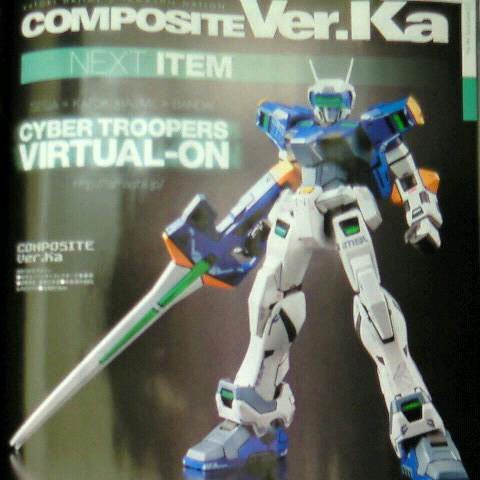 The model kit manufacturer Hasegawa have announced that their next Virtual On kit will be the VR Myzr from Force. Myzr was the follow on unit from Cypher from Oratan, as Myzr can also transform (something this kit will apparently do as well). This is all suitably timely considering the upcoming 360 port of Force on the way. 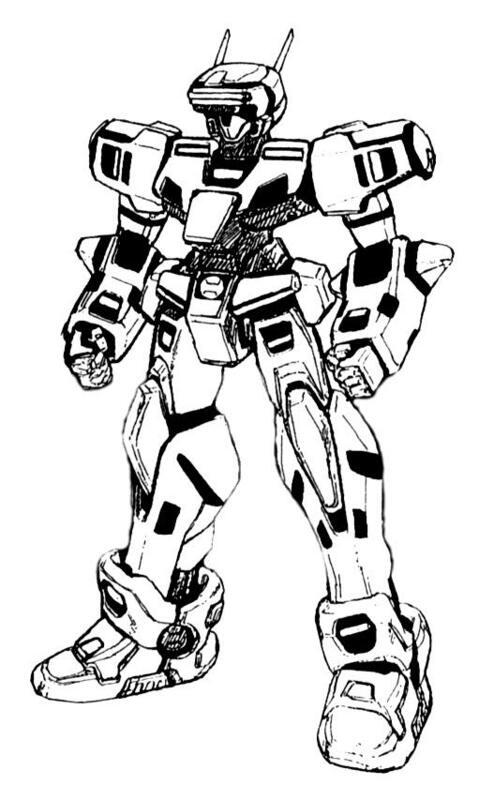 For those confused as to why Kotobukiya aren’t making this kit, that’s because they only have the rights for the original Virtual On and Oratan. 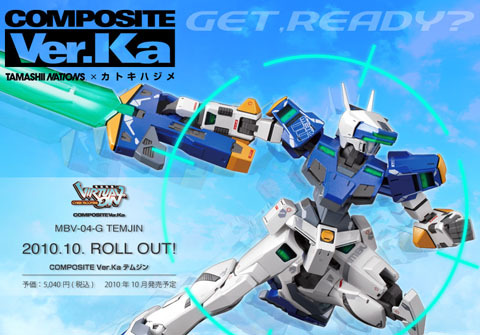 Hasegawa, on the other hand, have the rights to both Force and Marz – as they’ve been making kits alongside Kotobukiya’s output for some time now. No word on when the Myzr kit will be released but it will most probably be before the port hits the shops. 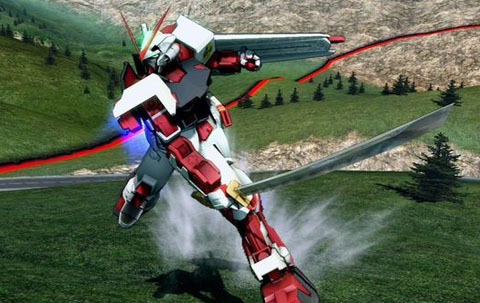 Gpara has some new coverage regarding the upcoming arcade game Gundam Extreme Versus. 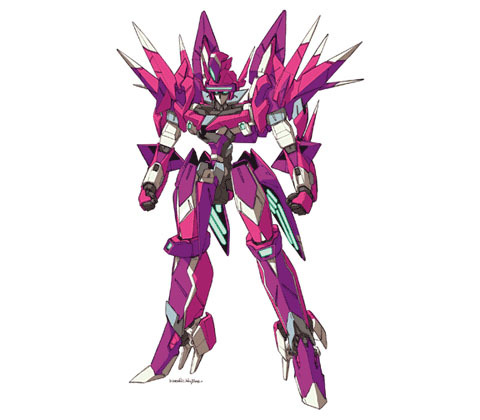 Specifically, on some of the newer units such as the 00 and Cherudim Gundam. The former will also have the option to switch to the 00 Raiser (this is a sensible balancing consideration as it was pretty uber in Next Plus). The ability to use options like Trans Am will also be linked into the new “Extreme Boost” function as well, which is tied to the EX Gauge. The Next Dash is also still present but will also have greater affect in melee, where attacks can be cancelled and combined on the fly. The update also talks about the ID card system and its compatibility with mobile phones (in Japan). 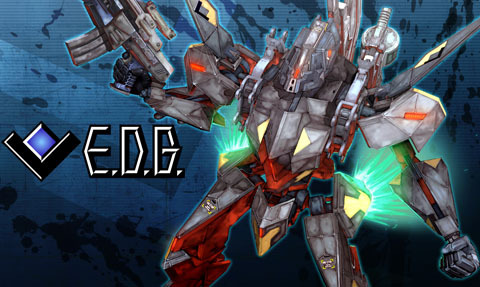 GA Graphic has a preview of the upcoming Zebra kit from Border Break. This is one of the new blast runners from the Ver 1.5 update that was released in the Japanese arcades not that long ago. As with Kotobukiya kits, the sculpt is wonderful and the price won’t break the bank either. The kit will be out in September and you can pre-order it here. To commemorate the year since the XBLA port of Oratan 5.66 was released, Yamashita-san has posted a somewhat vague but interesting entry to the official blog. Now, we already know that the port did very well but it turns out that the sales figures also exceeded SEGA’s own internal expectations (though actual concrete sales figures weren’t specified unfortunately). Couple this with the various online questionnaires over future Virtual On ports as well as newer entries into the series and this starts to make more sense. The most obvious follow on from Oratan is a home port of Force, something that Marz tried rather dismally to cater for. Despite SEGA not supporting Force in terms of updates, the arcade community is still very active across Japan so a proper home version (with online multiplayer) would make a lot of sense. It would also help justify the crazy price tag of the limited edition HORI twinsticks that were released not that long ago. Considering that After Burner Climax is also doing quite well, a game that Yamashita-san’s team also worked on, there’s probably an understandable amount of chin stroking going on within SEGA when it comes to their pretty epic arcade gaming back catalogue. Apparently, there will be one more final Oratan 5.66 column quite soon and with any luck some more overt announcements might surface. We’re hoping for an all new game, as that’s what most fans actually wanted (scroll down to see the questionnaire results). Updated: Turns out SEGA are already planning a Force port for the 360. Thanks to Excellen Browning for the heads up. 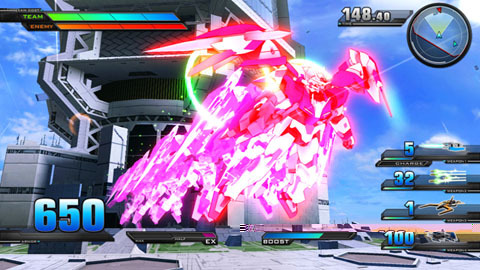 As we previously reported, a location test for Gundam Extreme Versus is currently underway in two Japanese arcades this weekend. Naturally, a bunch of videos have sprouted up online to cover this. Despite looking very shiny, it’s clear that the team behind the games hasn’t dropped the ball in a functional sense. In that, those that have enjoyed the recent delights of Gundam vs Gundam Next Plus will see that much of the core combat is remarkably familiar. As for the hardware itself, as we’ve said before the System 357 board that’s being used for the game is basically a PS3 in a box. In many ways, this appraisal is actually quite literal as this video shows the PS3’s XMB in action prior to the game booting up. Put simply, a PS3 port is a clear given at some point in the semi-near future. The line-up of suits in the videos is suitably varied too, from the lovely V2 Gundam and its Assault Buster variant (which recently received an excellent Robot Damashii toy), to the new Crossbone Gundam units and finally the 00 Gundam. The latter has sensibly separated out the 00 Raiser setup, as it was hugely uber on the recent PSP iteration. In any case, enjoy the videos below. 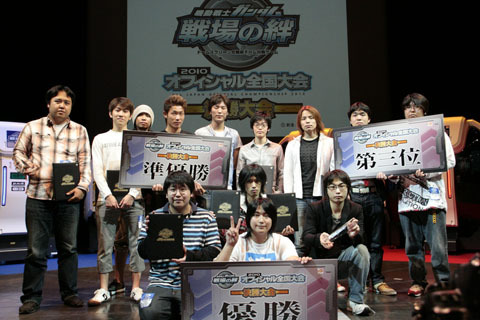 Game Watch has just covered the recent Senjou no Kizuna 2010 Tournament, as well as hosted a brief interview with the developers of the very successful arcade game. Though the real meat of the coverage is the in-game video coverage taken from the live feed that’s often displayed to punters in the arcades (of which we’ve linked a fair few below, in HD no less). In many ways Senjou no Kizuna laid the ground work for games like Border Break to follow, though it’s still nice to see a game succeed despite its pretty dated hardware. You might also want to keep tabs on Namco Bandai’s YouTube Channel, as they’ve been pretty diligent with uploading much of the tournament replays. 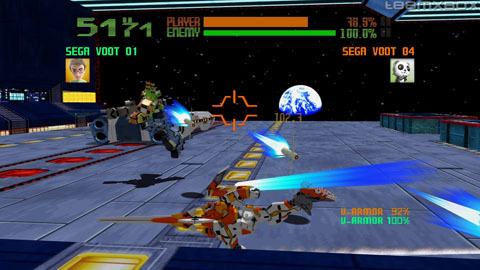 There is a PSP port of the game and, all things considered, is actually moderately decent – though it does lack any form of online multiplayer capability (something that ultimately defined the arcade version, along with its amazing cockpit obviously).